Well, here we are on the 1st April, where has the first quarter of 2015 gone? Hello to our new club members, membership numbers have shot up recently. Its good to see that we are reaching new people every month. 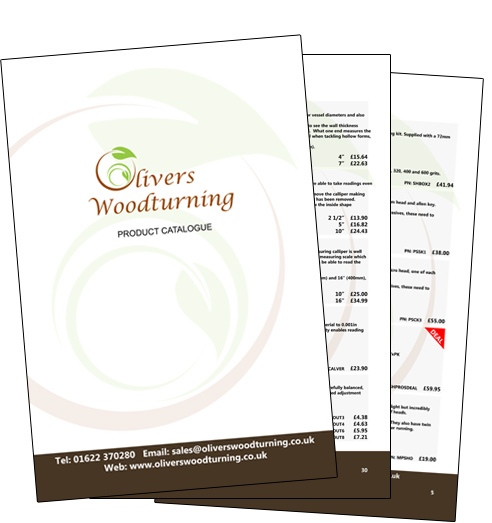 Olivers Woodturning attended our first and only woodworking show of the year and met up with many of our customers and online friends and I have to say it was very nice to meet you all. All the stock was returned to our small showroom. It took a while but it allowed us to make some changes to the display. Good News Everybody!We have been busy sending out our catalogue to those that requested a copy. If you requested one you should have it by now, we have been through the entire list. You can still ask for a copy, just send an email. 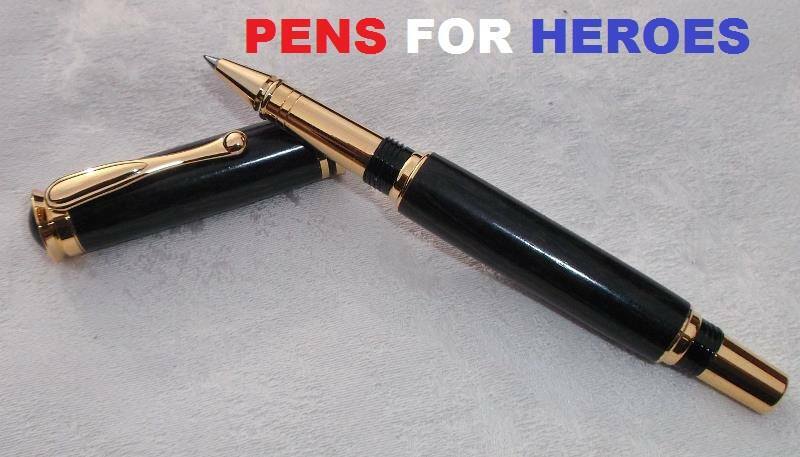 If you are local to us and want to drop in pens, blanks or kits for Pens for Heroes we will forward them to Woody free of charge. We have a new article on how to colour wood in our tutorial section. 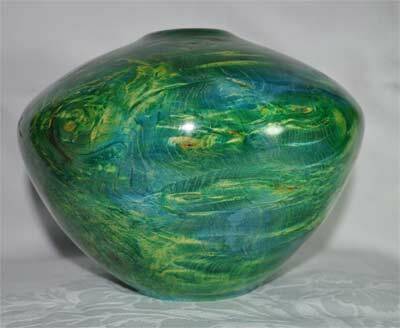 This is an insight on how to tackle decorating your woodturning to make it a little different. Colouring your woodwork can be great fun and it can turn some bland looking pieces into something unusual and interesting.You can read it here. Do you have an article in you? Don’t forget we reward any article that we publish with 1500 reward points. These can be used against any purchase. Help us build a useful resource for our fellow woodturners. The forum has been a little quiet recently, I must get my act together and start posting as this can be a very useful woodturning resource for tips and tricks but it will take some work and needs the support of the club members. If you have anything to share with your fellow woodturners please post on the forum. If we can get the ball rolling on this then others will join in. The gallery has a few posts with some interesting work being shared. 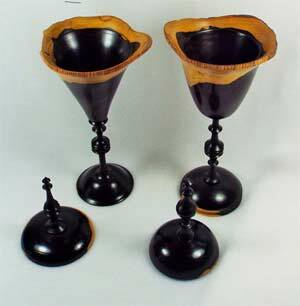 Two African Blackwood Chalis Boxes.You can see more of these here. 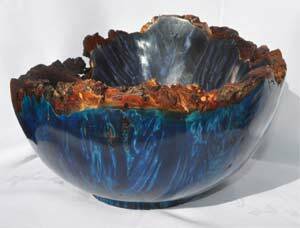 Coloured Horse Chestnut Burr Bowl.You can see more here. Who is coming to Kent this month? Garden of England Woodturners host Greg Moreton on Saturday 4th April. Kent Woodturners have a demo by Les Thorn on Saturday 18th April. Garden of England Woodturners demo by Ray Key 2nd May. Orchard Woodturners demo by Les Thorn 9th May. Kent Woodturners demo by Kevin Hutson 16th May. Do you have an event you would like to publicise? Get in touch and we can include your event here. 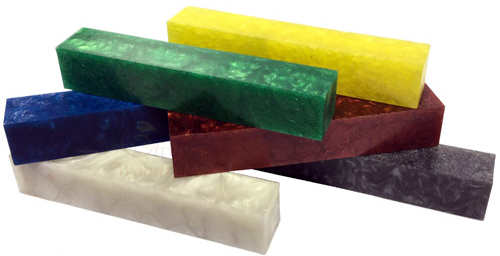 We have a new range of acrylic blanks. Brodys Blanks are all vivid colours with an attractive marbling effect. Pen turners looking for something different may like to take a look. 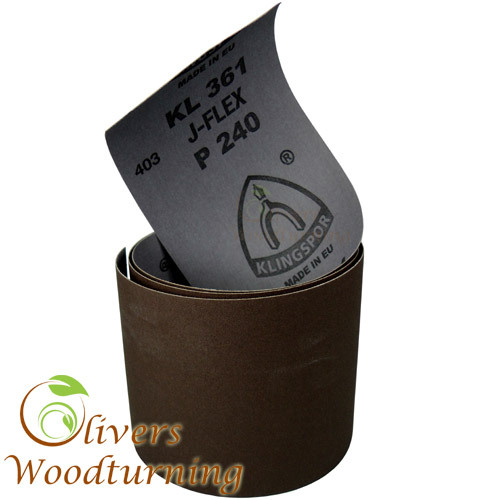 This month our exclusive savings code is for a 15% discount on Klingspor J Flex Sanding Cloth. Use the code clubkj15 to apply the discount. Don’t forget that you still earn reward points with every item purchased. You have reached the end of issue 5 of our newsletter. That’s it from me for this month. I’m off to post on the forum and get back to the workshop to turn another creation. Have you joined our forum? Earn reward points as you spend and share and contribute.Click here to find out more. If you have something to show off then get in touch and we could share with the whole community. Have you visited our woodturning YouTube Channel?Click here to find out more. We post our news to facebook. Why not follow us.Click here to find out more. Prefer to keep up with news on Twitter? No problem, you can follow us there.Click here to find out more.